Pollution, stress of a hectic work life and genetic conditions - all are taking a toll on our hair. Along with vitamin deficiency and overuse of chemicals and styling products, many of us find our hair thinning, brittle and breaking. There are many good hair habits and home remedies for hair loss being passed on from generations. But in today’s world we find that we do not have time to follow them meticulously.Deficiency in nutrition and irregular food habits also add to the problem. 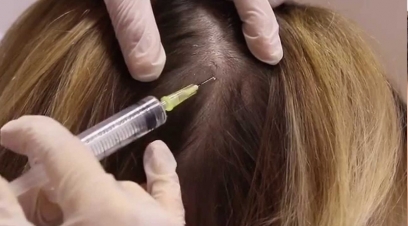 This is causing us to seek professional help to help us curb hair loss. 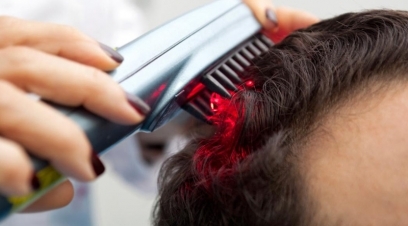 With modern methods of Hair Fall treatments and technologies to aid it, we are one of the best in our field. 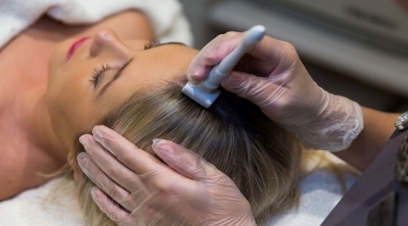 From finding the root cause for the hair fall, to treating it with the corresponding solution, we ensure that our patients get the best one-on-one care. Our unit for Hair Transplantation in Vasundhra Enclave boasts of best surgeons and equipment that ensure that your new head of hair enhances your overall look by blending in well. Hair fall is an emotionally devastating disease. 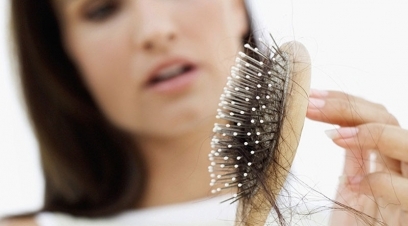 As statics reveals, 50% women and 40% men suffer hair fall globally. In long-run thinning hair also results into baldness scientifically known as ‘Alopecia’. So, your give up can eclipse your stylish look. We can. Panacea Global Hair Services assures you if you use our hair treatment you can gain your stylish hair back. You might have defected with multiple problems what causes your hair fall, but our dedicated doctors guarantee to root out your hair related issues. So, if you are not comfortable with your appearance, facing any pattern of baldness, access our Hair fall treatment in Vasundhra Enclave. 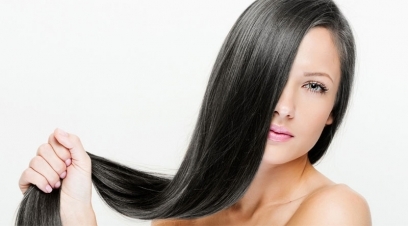 Panacea Global Hair Services has a band of eminent Hair fall treatment specialists across Vasundhra Enclave. 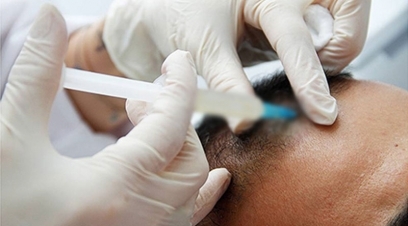 Our team is committed for prevention and treatment of hair loss. To nourish your hair, you just need to access our Hair fall treatment clinic in Vasundhra Enclave. Hair is the fine thread-like strands growing from the scalp and beautifies our charming appearances. 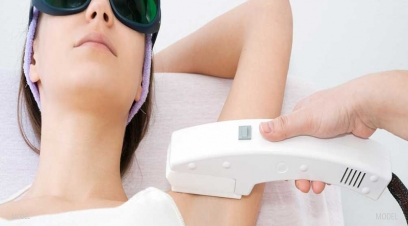 It contains follicles, connective tissues, and Subcutaneous tissues. The skin cells of dermis and epidermis produce keratin a kind of protein which is the building block of the hair. There are different types of hair falls such as involutional alopecia, androgenic alopecia, alopecia areata and alopecia universalis.